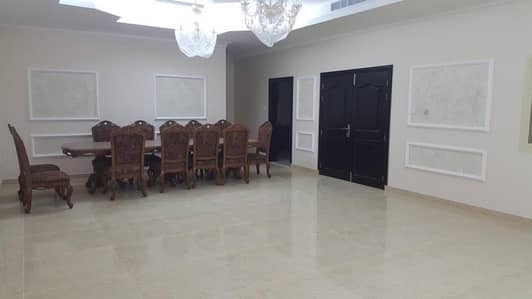 Looking to rent a villa in Umm Al Quwain instead? Comfortably situated in the south of Ras al-Khaimah and north of Sharjah, Umm Al Quwain is the second smallest emirate of the United Arab Emirates (UAE) covering a total area of about 300 sq. mi. The semi-desert climate of the emirate gives it a sandy outlook but its coastline, which stretches along 150 kilometres between Ras Al Khaimah and Sharjah, brings a touch of freshness and colour to the golden infrastructure. Unlike its neighbours, the emirate has had no significant luck in discovering or even producing oil or gas and that is why most of the revenue is generated through tourism, recreational destinations and fisheries. When it comes to being named as a bustling metropolitan, Umm Al Quwain is way down the list as it is one of the least populated emirates with a total of 49,159 citizens as of December 2005. However, this marks as a perfect environment for many homeowners who would love to be in a secluded environment. 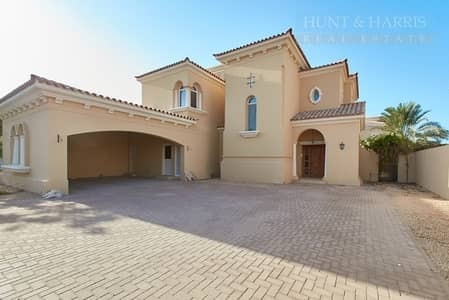 Coming to the types of properties that are best suited for people willing to settle here, Umm Al Quwain real estate is known for some of the best waterfront villas in the whole region. The villas, especially the ones based along the shores of Khor Al Bidiyah, a narrow peninsula on which the city is built, are a stunning sight. The community stretches along the extremely breathtaking green coastal mangroves and the prospect of having a perfectly well-built home near such a natural setting may be a dream come true for many homeowners. Most of these villas in Umm Al Quwain are available in Umm Al Quwain Marina which is popularly known for its waterfront properties. However, other areas such as Al Maidan, Al Ramla and Al Humra also offer a variety of stunning villas ranging from 3 to 5 bedrooms. 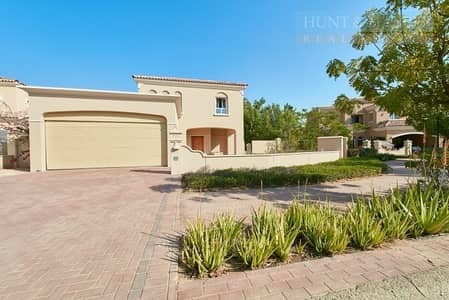 Mistral is a popular freehold area in Umm Al Quwain Marina offering diversity in villas. 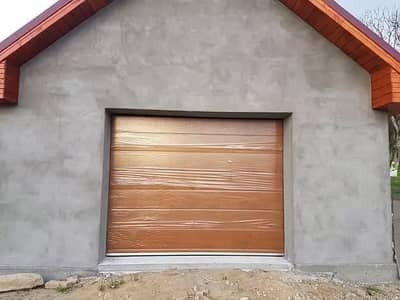 For instance, 3 and 4-bedroom villas will generally have a very large garden with a terrace and a balcony while the front yard can provide covered parking spots for two vehicles. 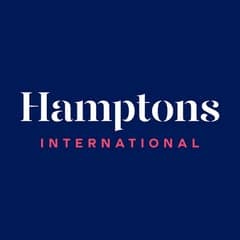 The units generally have en-suite bathrooms and built-in wardrobes in the master bedrooms and the kitchens are fully-fitted with an installed cooking hood, elegant cabinetry and granite countertops. One will find a separate room for the house help as well. Most of the 3-bedroom villas for sale have an average area range between 3,500 sq. ft. and 3,765 sq. ft. 4-bedroom units are available in sizes roughly between 3,458 sq. ft. and 4,311 sq. ft.; 5-bedroom units have more or less the same floor space as the former. 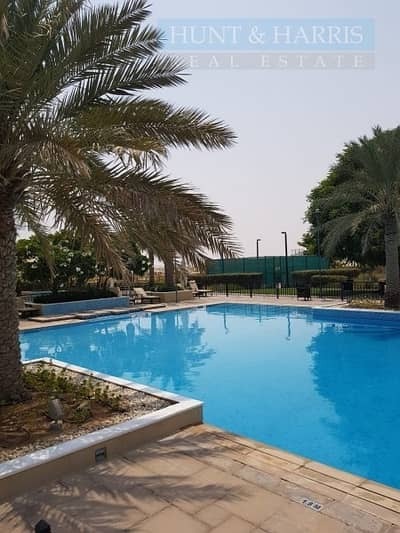 If we consider the popularity of Umm Al Quwain in terms of recreational and tourist destinations then there are a few locations within the city that are extremely famous. The Dreamland Aqua Park is the largest aqua park in UAE and it is located on the city’s coastline. Umm Al Quwain is just 18 minutes away from the development. The park is based on a total area of around 62 acres and it consists of landscaped gardens, various attractions and over 30 rides and slides. The water-themed park has the capacity of entertaining almost 10,000 visitors and this is why the residents of Umm Al Quwain don’t have to travel far and wide to have a day loaded with fun. The emirate is mostly known for its tourism and culture. Therefore, apart from water parks, visitors and residents can immerse in the thrill of camel racing at Al Labsa which has a gorgeous terrain view while the Emirates Motorplex will give you as many car riding experiences as you want. Other places one may find enjoyable are Dhow Building Yard, UAQ Marine Club, Falaj Al Mualla Garden Park and Khor Al Beidah. If one avails the villas for sale in Umm Al Quwain then chances are that the lifestyle you encounter in this small emirate is less busy. However, the city offers an eco-friendy and sustainable way of life for you and your family. Even though it is a very famous tourist destination, one can live very peacefully here. When compared to other cities such as Dubai and Abu Dhabi, life here revolves around nature more than on technology. An important thing to highlight for potential investors is that the culture of this particular emirate has its roots immersed deeply in Islam. This has naturally influenced the city’s architecture, attire, cuisine, music and culture. The villas have the luxury of being close to good dining-out options such as Sadaf Cafeteria, Abu Shakra, KFC, Al Ramlah Cafeteria, Arabian Chicken Hut which is in Salma, Cardoba Restaurant and Cafeteria in Old Town while Wadi Al Neel Seafood Restaurant serves traditional Arabian seafood. The residents of Umm Al Quwain can easily shop at places such as Lulu Hypermarket, Carrefour Express and Salma Market. 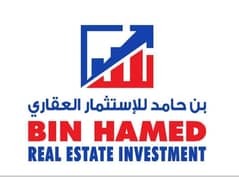 The real estate market of this city isn’t exactly very competitive since it’s a small emirate and figuratively less populated. 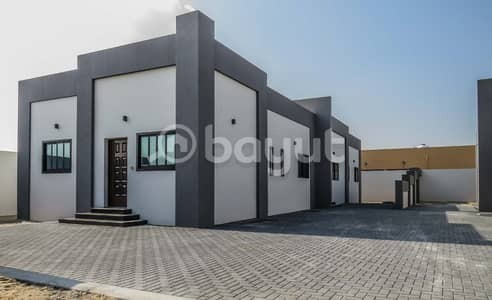 However, the villas for sale in Umm Al Quwain are available over a wide range of prices which are dependent on the number of bedrooms and the exact location of each unit. For instance, 3-bedroom villas in Umm al Quwain will cost you anywhere between AED 850,000 and AED 1,750,000. 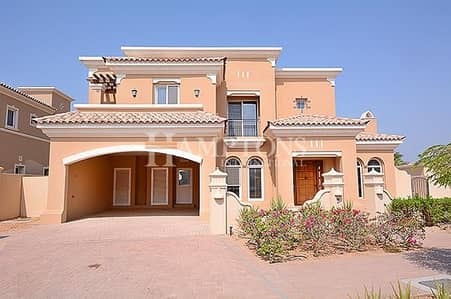 Similarly, the trend for villas with 4 bedrooms is such that the buying range falls between the values of AED 1,300,000 and AED 2,400,000, The exclusively large houses consisting of 5-bedrooms are easily available in prices that exceed AED 1,400,000. 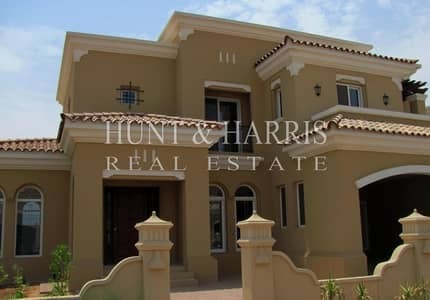 I am looking for Villas for sale in Umm Al Quwain, UAE. Please let me know about any suitable properties you have. Thank you.